There is currently 1 condo listed for sale at Ponds at Stonebridge and so far this year, 1 has sold. Last year, 2 sold. $329,900. 4210 Boulder Pond, Ann Arbor. 1979 sq. 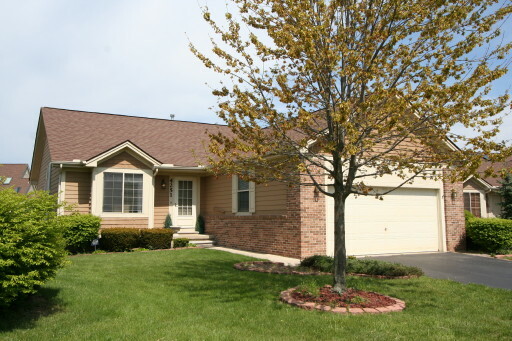 ft., +1000 in finished lower level, 3 bedrooms and 3 baths. $321,000. 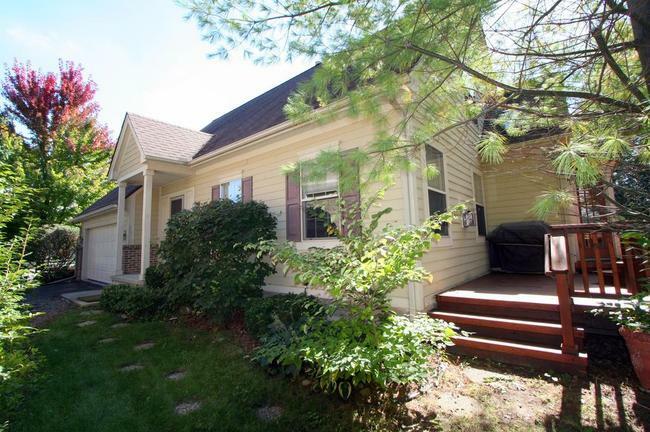 4163 Boulder Pond, Ann Arbor. 1993 sq. ft., +840 in finished lower level, 3 bedrooms and 3.1 baths. $300,300. 4026 Boulder Pond, Ann Arbor. 1182 sq. ft., +1000 in finished lower level, 2 bedrooms and 3 baths. $275,000. 4031 Boulder Pond, Ann Arbor. 1182 square feet with 2 bedrooms and 2 baths. In 2015, 5 condos sold with an average sale price of $282,900 and an average price per square foot of $219.00. Values continue to trend upward with the 3 recent sales having an ASP of $298,767, up 6%, and an A$SF of $216.00, down slightly. 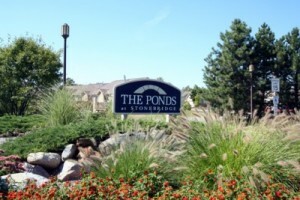 Thinking of selling your Ponds at Stonebridge condo? Give us a call at 734-761-3060 for a market analysis and find out what it’s worth in today’s market. Looking to purchase? Search for Ann Arbor Condos here! 1980 sq. ft. +1071 in finished lower level, 3 bedrooms, loft area, and 3 full baths. Skylights in the upper level bath and one of the bedrooms. Open living, kitchen, dining area is perfect for entertaining and daily life. Located just 10 minutes from downtown Ann Arbor and downtown Saline. 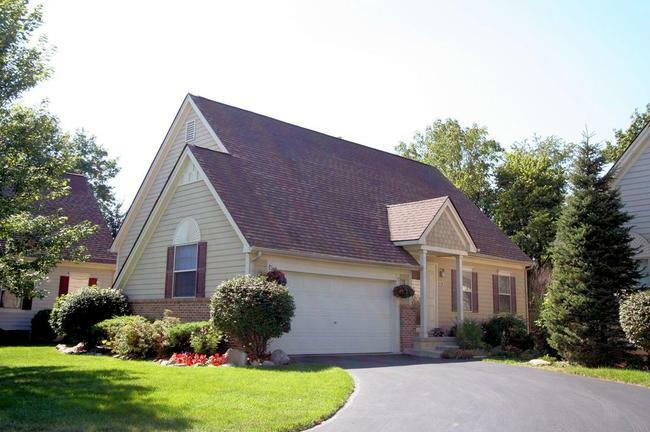 If you’d like more information on 4210 Boulder Pond, Ann Arbor or set up a private showing, contact us at The Bouma Group today at 734-761-3060 or email info@bouma.com. We’ve been Ann Arbor’s leading seller of condos for more than 15 years and know the market better than anyone! The Ponds at Stonebridge is a luxurious condo complex located within the Stonebridge Golf Course and Country Club community. These detached Ann Arbor Condominiums feature modern floor plans and many overlook the pond. There are currently 3 units listed for sale and in the past 12 months, 1 condo has sold. To learn more about The Ponds at Stonebridge, or the nearby Ann Arbor Condos at Stonebridge Heathers, Lone Oak at Stonebridge, or Fox Glen condos, give us a call at The Bouma Group today at 734-761-3060 or info@bouma.com. We know Washtenaw County condo trends and would love to talk to you about your condo’s value or help you find your dream home. To view instant listing and sold condo information, plus floor plans, photos and more, visit our Ann Arbor Condo Hotline, Washtenaw County’s #1 source for information! To learn more about 4251 Boulder Pond, contact us at The Bouma Group, your Ann Arbor Condo specialists, at 7345-761-3060 or info@bouma.com.